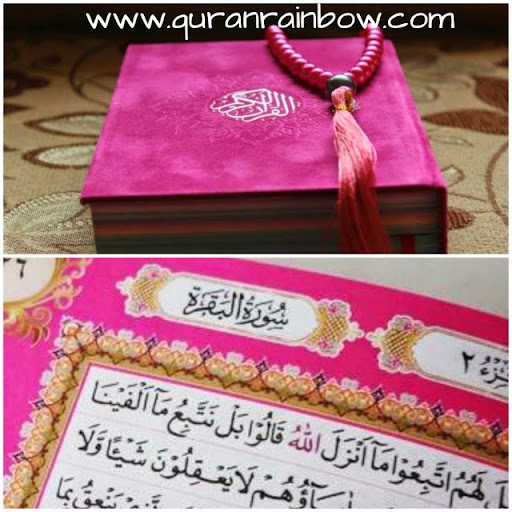 Assalamu'alaikum akhi dan ukhtinafillah in Jazirah Arab, Please Let me give your quote about wholesale package for you in Middle Eastern. 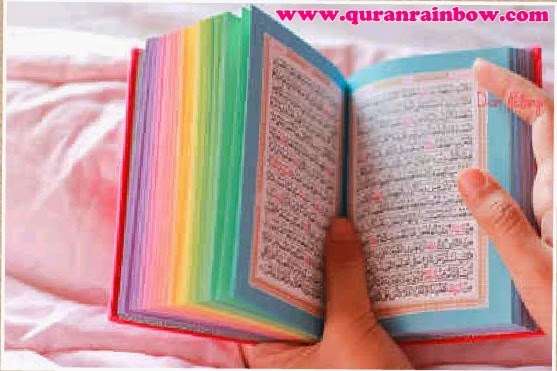 This is Quote of Quran Rainbow wholesale package only for Middle Eastern Country : Uni Emirates Arab, Dubai, Egypt, Turkey, Jordan, Maldives, Pakistan, Kuwait, Qatar, Saudi Arabia, Lebanon, Nepal, Cypruss, Arab Saudi, Bahrain, Oman, Palestine, Bangladesh, Sri lanka, Syriia, Yemen (Yaman). 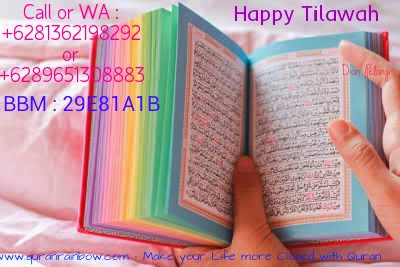 - 10 pcs, 20 pcs, 40 pcs, 80 pcs, 100 pcs, 150 pcs and more. 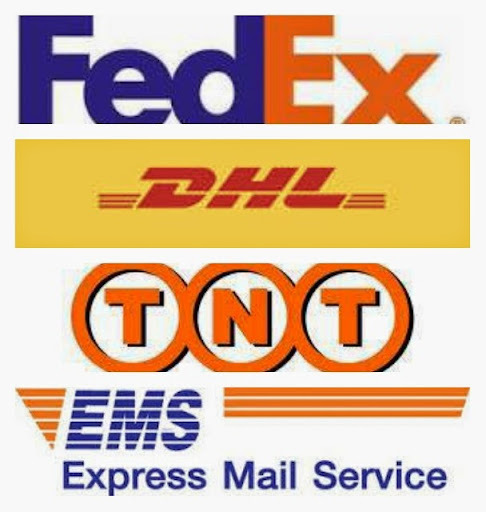 Delivery Estimate : 4-6 days package will arrive to you door. 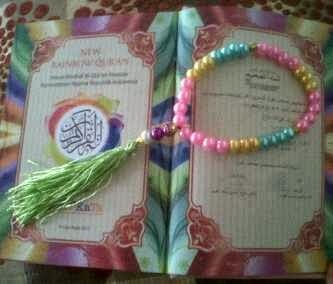 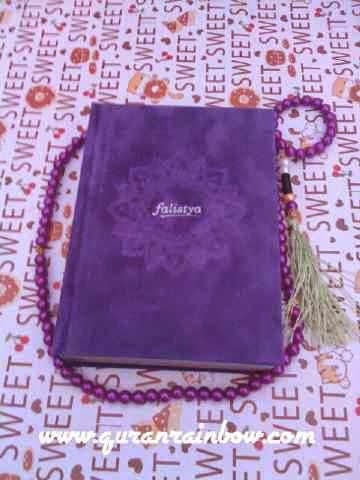 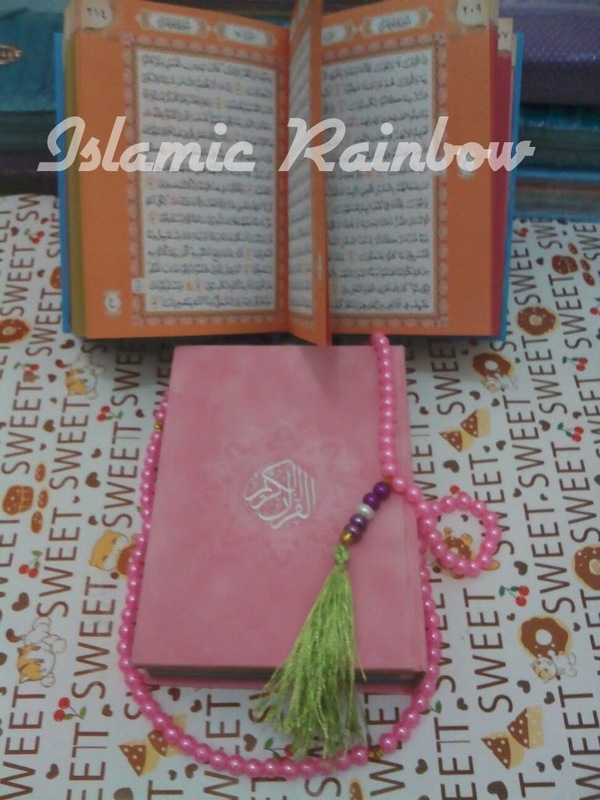 If you want to be sole agent, resell Rainbow Quran in Arab please contact us soon, we also give service order for private from Middle Eastern Country.